The AirFoxx AM-3450A multi-purpose air mover is designed to help you complete tough jobs. 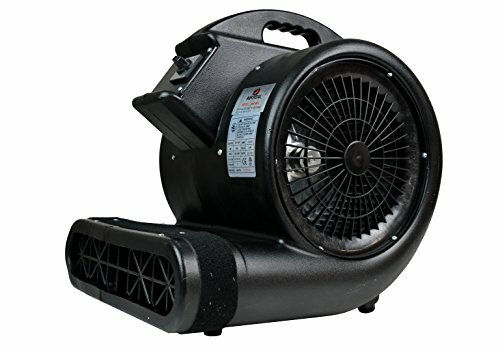 Carpet/floor air movers are very valuable when you need to move air or materials that are required in a wide variety of manufacturing processes and industries. 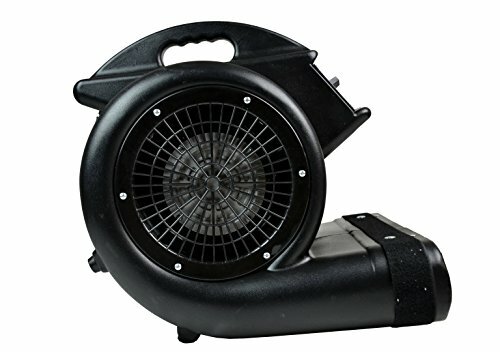 The AM-3405A multi-purpose air mover features a 3 speed motor so it delivers air at the air flow of your choice. 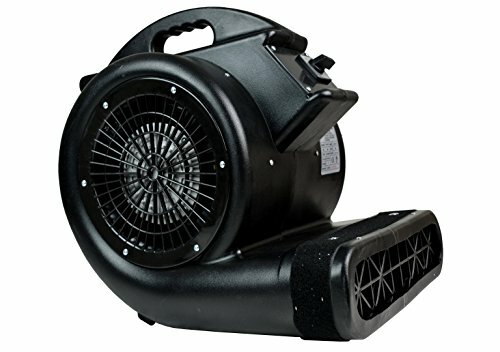 The AirFoxx AM-3450A multi-purpose air mover features a 3/4 HP motor that provides up to 3450 CFM. 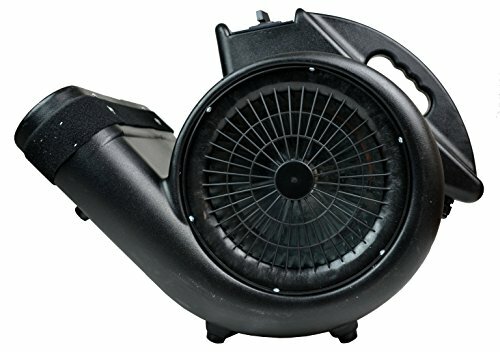 The AM-3450 multi-purpose air mover features a high impact resistant body to ensure extended use. 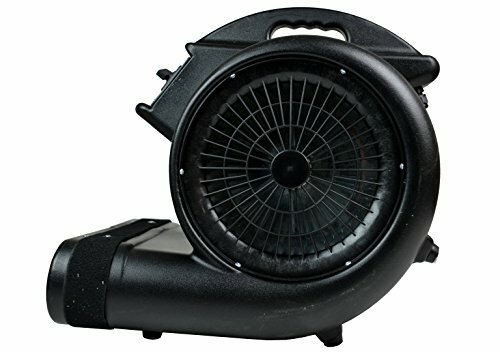 This carpet/floor air mover features 3-way capability (0?, 45?, 90?) so that setup for any job is effortless. This industrial air mover is great for clean-up, janitorial, office maintenance and restoration projects.